On Monday evening, I entered the last score for the Rita books I’ve been reading and heaved a sigh of relief. Not that reading for the contest is a bad thing. It’s the pressure, the list of books waiting for their score. They look so sad, sitting there, scoreless. But no more! So, now, back to talking about books! 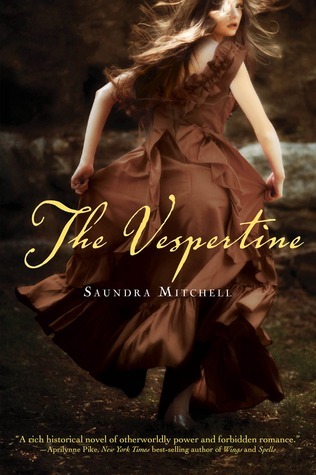 On the nightstand: The Vespertine by Saundra Mitchell ~ the new release from the wonderfully talented Saundra, one of the 2009 Debs. In the car: Matched by Ally Condie ~ this is a great book–and audio book–so far. Really enjoying my commute this week. The Anatomy of Story: 22 Steps to Becoming a Master Storyteller by John Truby ~ Wow, this one was … intense, but I got a lot out of it. For the nightstand: Rival by Sara Bennett Wealer ~ Sara’s debut and I can’t wait to read it. For the car: The Girl Who Played with Fire by StiegLarsson ~ the first one was a great commute read, minus scratches on the CDs. I have high hopes for this one. I love the cover of Rival. I have the first two in the Millennium Trilogy, but haven’t started them yet. Currently reading: Nothing! I have to do an assignment to hand in on Saturday morning and I haven’t started. Oh and I work full time as well. Wait, what am I doing reading blogs…? Just Finished: Scribbling Women which Tundra Press kindly sent me for their blog tour this month. Reading Next: Probably Maggie O’Farrell’s the hand that first held mine. Anatomy of a Story sounds promising. Are you a writer too? 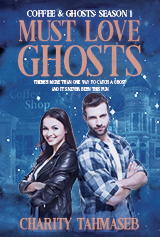 Here’s my WWW post including a link to a book giveaway on my blog.